We’ll begin our trip at the main entrance to Jerusalem where you could see the newly constructed Jerusalem Chords Bridge (“Gesher Ha’Meitarim) - an astoundingly beautiful bridge christened just recently in a festive event. This spectacular bridge was built in order to ease the traffic load and improve mobility in one of the busiest cities in Israel - Jerusalem. Moving on we’ll head by foot towards Midrachov Ben Yehuda which is a 10 minutes walk from the market. 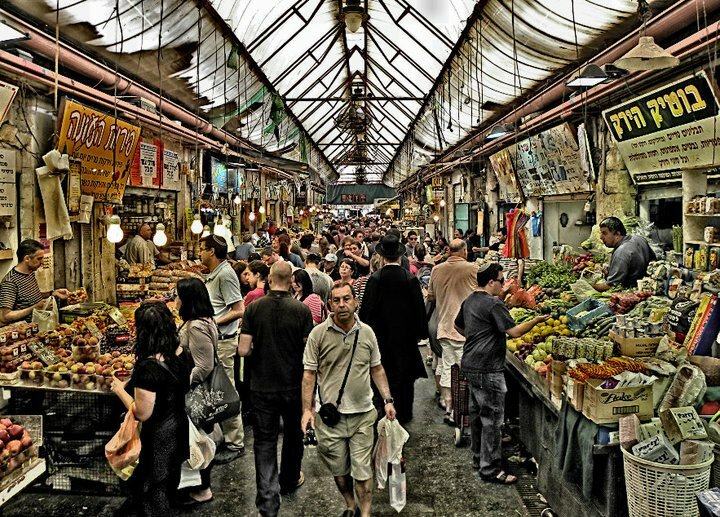 Ben Yehuda street is the busiest Midrachov in Jerusalem and constitutes the central boulevard for coffee shops and stores. The Midrachov can be an excellent choice to shop for souvenirs, clothes and much more. 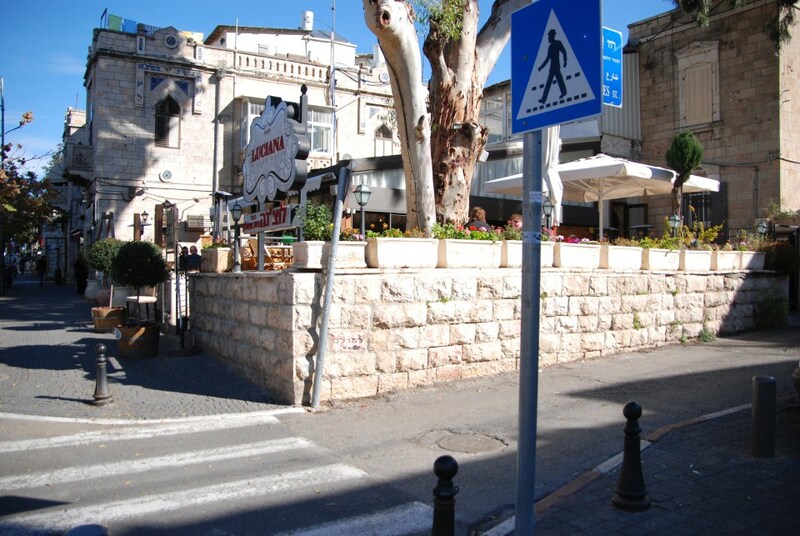 Those of you who haven’t found what you were looking for in the Midrachov are welcome to head on over to the famous Mamila Boulevard which is well known as the most exclusive shopping area in Jerusalem. 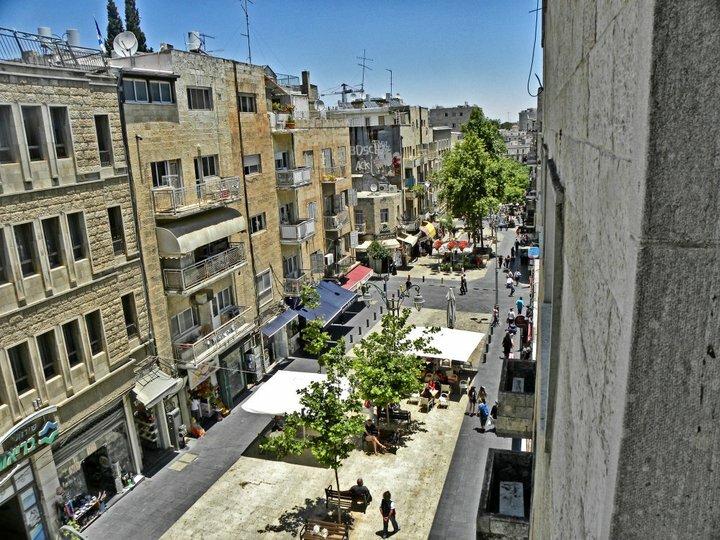 From there we’ll continue to one of Jerusalem’s most beautiful neighbourhoods (if not the most), Mishkanot Sha'ananim. The neighbourhood was the first Jewish neighbourhood to be built outside of the Old City walls and as such it overlooks the Old City and provides a great view. In the neighbourhood’s heart lies a beautiful gristmill (with the appearance of a windmill) which enabled the isolated Jewish population out of the Old City walls to produce flour. 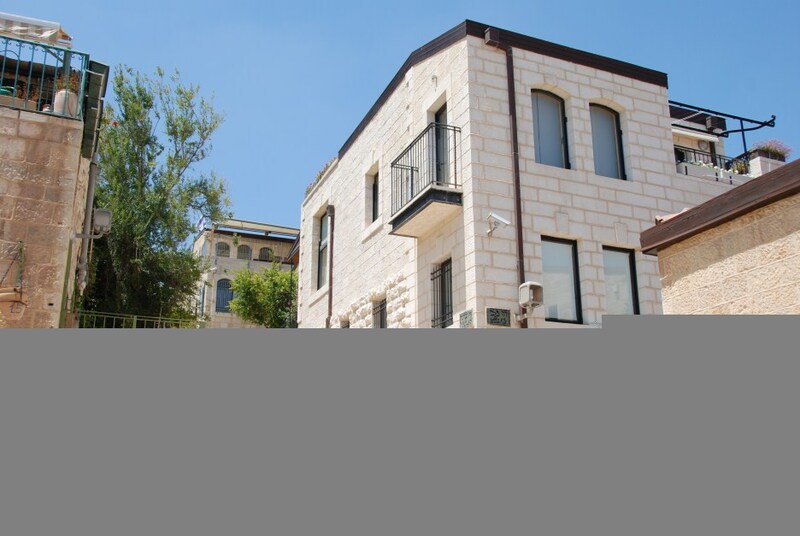 Mishkanot Sha'ananim is built in a terraced fashion and contains many beautiful houses built towards the end of the 19th century. After visiting the neighbourhood we’ll continue towards The Armon Hanatizv Promenade, situated 3 kilometers away from Mishkanot Sha’ananim. 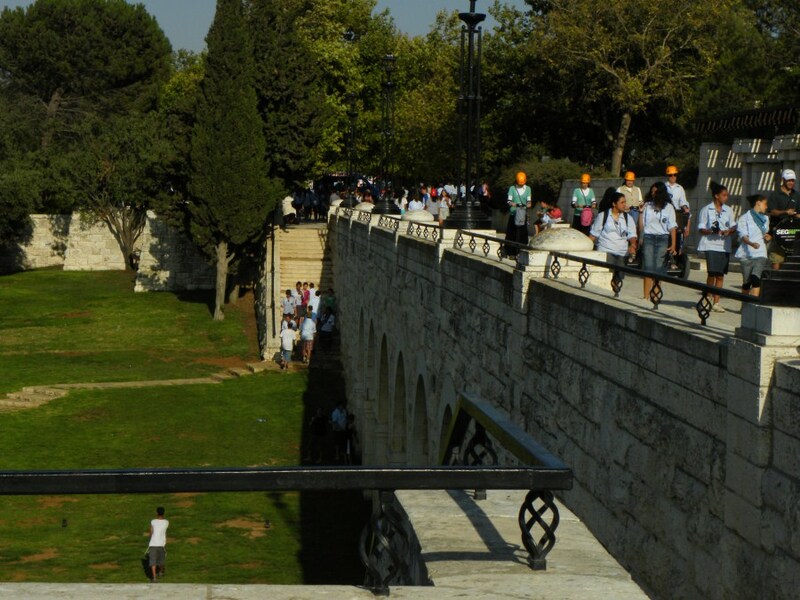 The promenade constitutes one of the most beautiful sites in Jerusalem due to the breathtaking view of the city and in it’s center - The Old City. It stretches from the Abu Tor neighbourhood all the way to the British High Commissioner’s palace dating back to the days of the British Mandate of Palestine and is one of the most toured sites in Jerusalem despite it being outside of the Old City walls. The tour has now come to an end but we won’t end before recommending a great way to end this lovely day. The evening hours are an ideal opportunity to visit Jerusalem’s German Colony (Ha’Moshava Ha’Germanit). The colony was built by German Templers towards the end of the 19th century and nowadays it is home to many excellent restaurants and bars, making it a perfect place to experience Jerusalem’s stimulating nightlife. (for a list of restaurants and bars in the Colony’s vicinity click here)...bon appetit ! Would you like to see the Christian sites of Jerusalem? 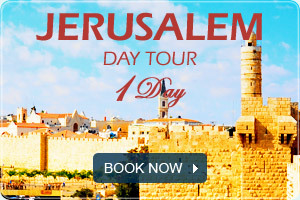 Please visit our Christian Tours to Israel with the best tour guides!